Out of 2,000 species of fleas, only a few will bother your homes, your pets or your livestock. Fleas are incredibly tough, especially their eggs, so they may need to be combated outside your home and lawn as well as inside your house. 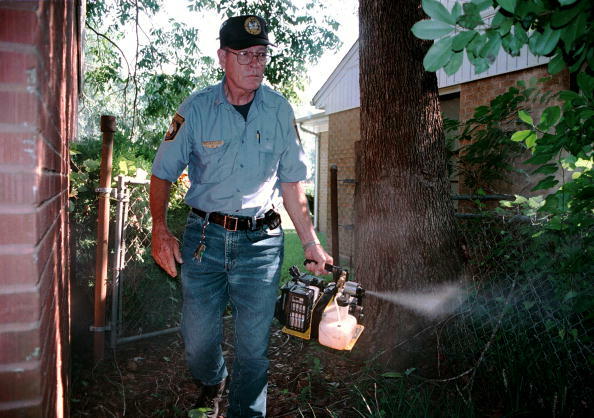 Talstar is a popular brand of pesticide, but should only be used outdoors. Talstar is used mostly to control termites. Talstar comes in two types -- liquid and granules. The liquid is a concentrate that is best if you intend to spray on lawns or gardens where many kinds of pests, including fleas, may be hanging out, waiting for a warm-blooded body to leap onto. Since Talstar can kill 74 other home and garden insect pests, you may prefer the spray to the granules, which tend to kill only ground-dwelling pests. The active ingredient in Talsar is called bifenthrin, which is in a type of pesticides called the pyrethroids. 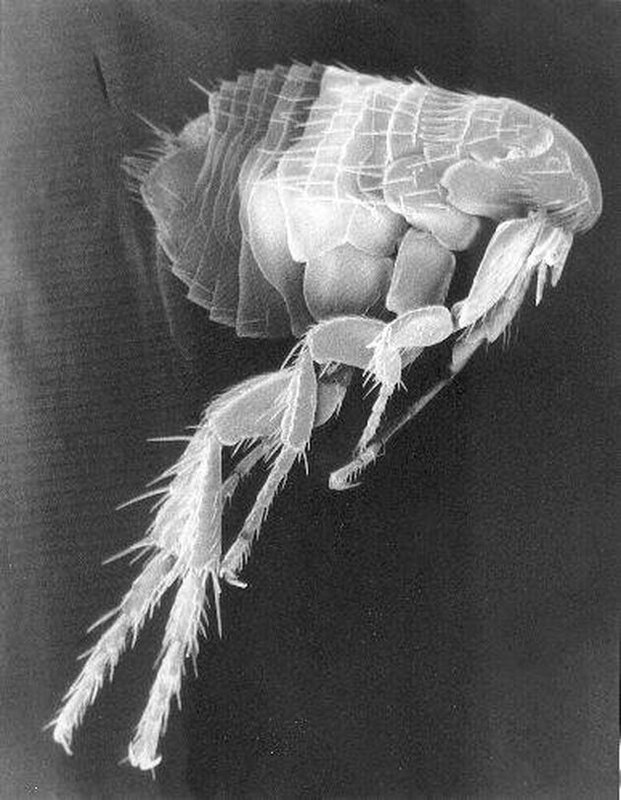 They act directly upon the nervous system of the flea (or other victim). Its poison acts to keep the nerves of the insect constantly stimulated. This paralyzes the insect and kills it. There are other outdoor pest control products which contain bifenthrin, although they are not as well known as Talstar. Talstar also kills fish as effectively as it does insects. Do not put it on your skin or the bodies of mammals, birds or reptiles, because they will be poisoned. Please use other kinds of flea-killing pesticides prescribed by your vet. Do not use indoors, as Talstar is far too strong and can get you sick with headaches, nausea, dizziness and trouble breathing. If you think you have been poisoned or are having a reaction to Talstar, call a doctor immediately. Talstar is considered by some environmentalist groups to be far too powerful to be used by the average homeowner. When it rains, some Talstar will wash off of your lawn and get into the groundwater. It has been hypothesized that bifenthrin causes birth defects, cancer or autism. Some states in America will not allow sales of Talstar through the mail. Talstar will effectively kill adult fleas, but will not kill flea eggs. This means that you will have to apply Talstar again in order to get the next hatching generation. You need to spray or lay granules at least twice 10 - 14 days apart. Talstar is far too powerful for a house pet infestation. Those should be taken care of with the help of your veterinarian. What Chemicals Do I Use in a Mosquito Fogger?